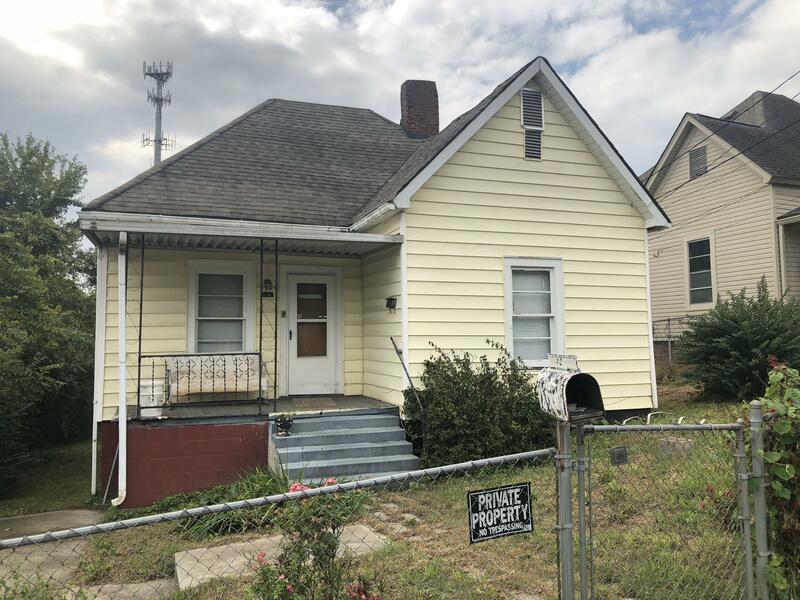 Convenient to Downtown and UT, this bungalow just needs a little TLC and it would make a great rental or investment property. Newer roof, driveway and flat fenced yard. Two bedrooms, one bath, living room and almost finished basement that can be dry storage or a ''she-shed,man-cave''!! Used to be a recording area. Easy to show.